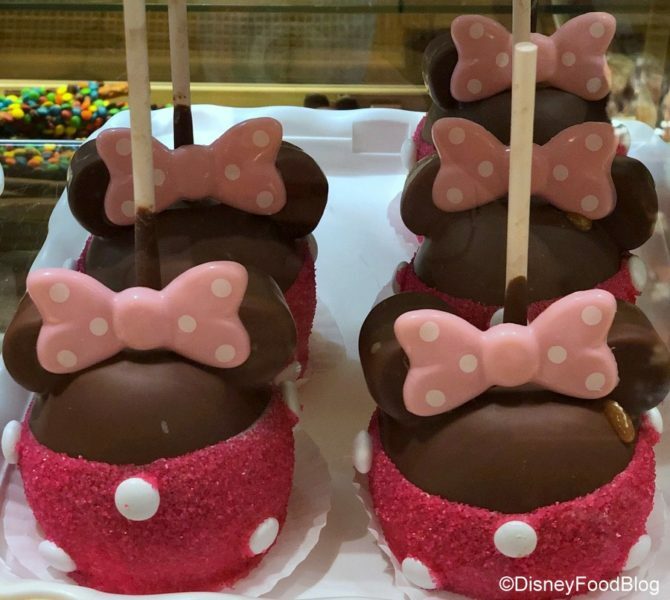 Pink Minnie Caramel Apple Pops Up at Disneyland Resort! It’s time to put on your favorite Minnie ears, grab the one you love, and pick up a Minnie Caramel Apple at confectioneries in Disneyland Resort! The popular, classic caramel apple has got a Minnie twist for Valentine’s Day! All the elements of a Disney Parks caramel apple are in harmony here: massive apple, layer of salty/sweet caramel, coating of milk chocolate, and small marshmallow ears. It looks lovely with this stunning Valentine’s backdrop, too! 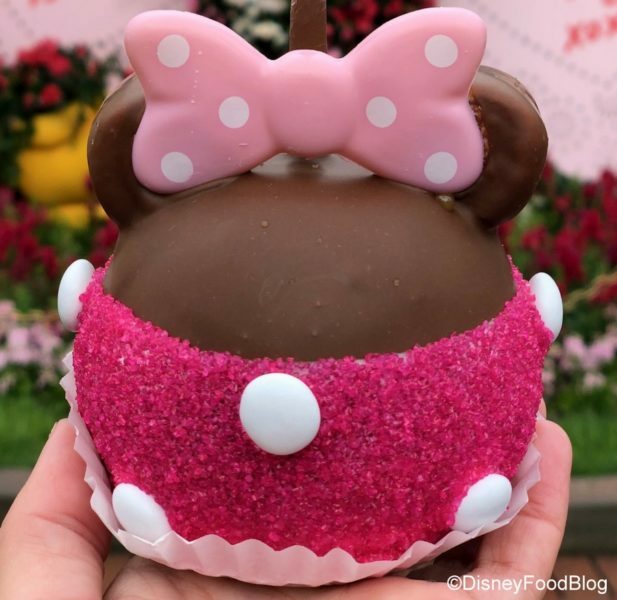 But the Minnie Mouse version of this sweet, share-able treat feature a pink-and-white polka dot bow and a lots of bright pink sugar with white chocolate candy polka dots. 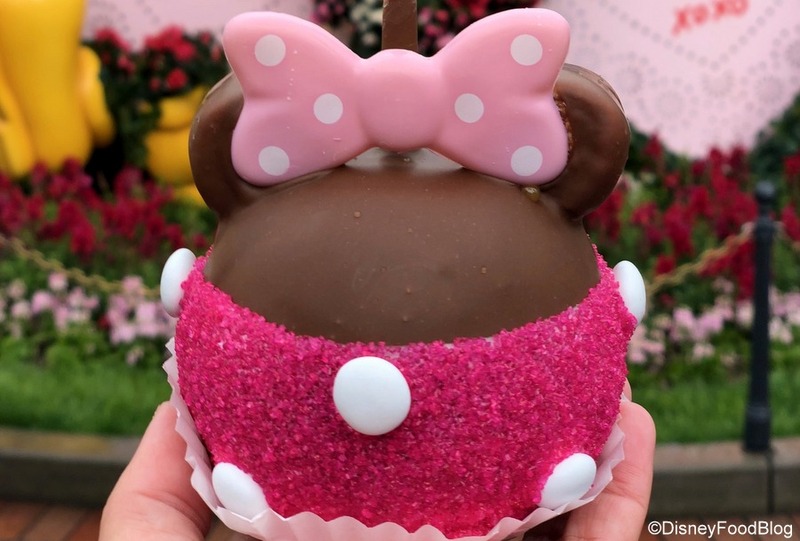 We love this sweet caramel apple that’s just as charming as the mouse herself! 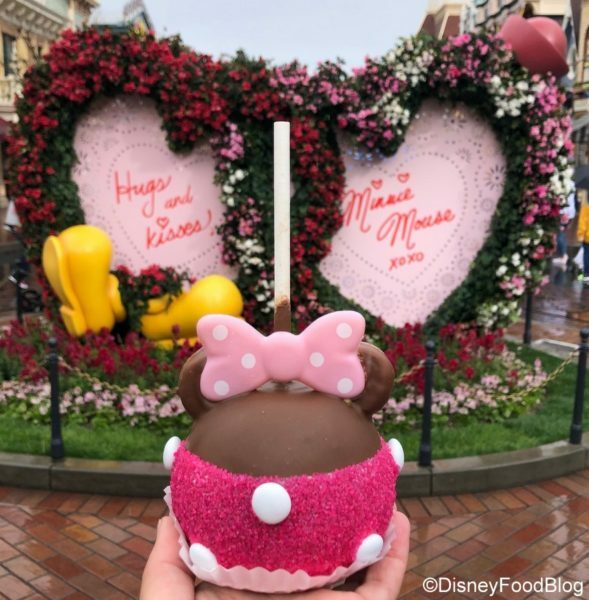 Between the color and the flavor, the Minnie Caramel Apple is the perfect treat for Valentine’s Day! Get your heart pumping with this look at all the Valentine’s Day treats coming to Disneyland Resort! 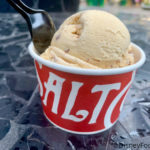 See ALL our Disneyland Reviews HERE! Is a caramel apple always on your Disneyland list of must dos? Let us know in the comments! 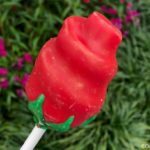 Rose Cake Pops Return to Disneyland for Valentine’s Day — with a Little Twist! 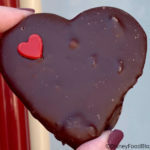 Review: NEW Chocolate-Covered Raspberry Hearts at Disneyland! 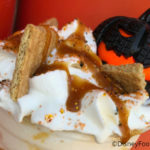 Pumpkin Spice Paradise at Flo’s V-8 in Disney California Adventure! 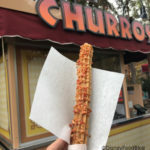 Disneyland Food Review: Maple Bacon Churro in Disney California Adventure for Get Your Ears On!